Tonight Edinburgh International Film Festival kicked off its 72nd year with the International Premiere of ‘Puzzle’ a film focused on Agnes, a woman who escapes her humdrum life after discovering her talent of solving Jigsaw puzzles. 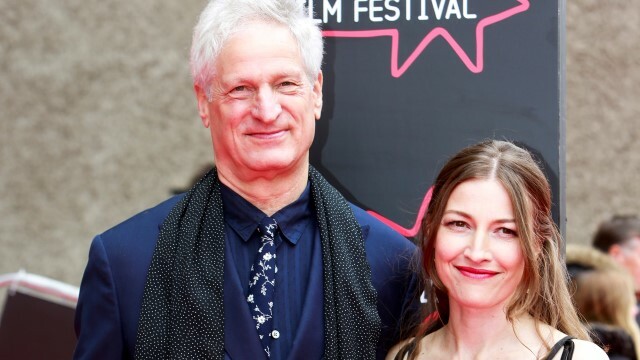 We were on the red carpet to chat with the festivals Artistic Director Mark Adams, Deputy Director Diane Henderson plus the star of the film Kelly Macdonald and director Marc Turtletaub. The Edinburgh International Film Festival runs until the 1st of July, keep an eye on blackdiamondfm.com for updates.